Watch as the GrowingDeer Team harvests two bucks and three does! First up: Pro Staff member Heath Martin hunts “home ground” in western Arkansas where he tags the big “hard work pays off” buck! Then Raleigh returns home from college to hunt the opening morning of Missouri firearm season! Watch as Raleigh and Grant both punch tags…one is a fine Ozark Mountain buck! 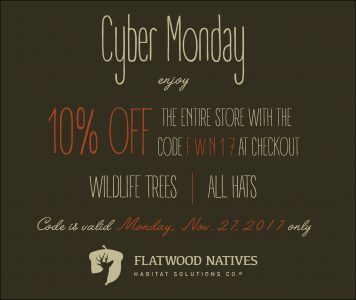 Busy at work and slipping a hunt in when you can? Don’t let your busy schedule keep you from enjoying your recent harvest! 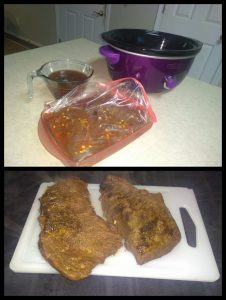 Here is an easy recipe for a great marinated venison roast! 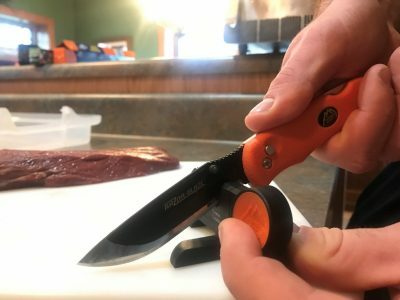 Keeping your knives sharp (even replacement blades) makes cutting venison safer and quicker.